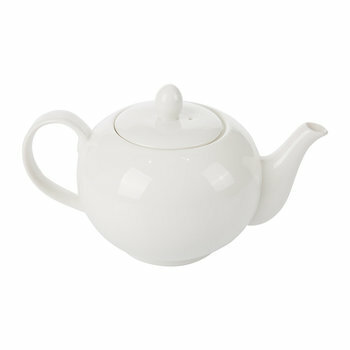 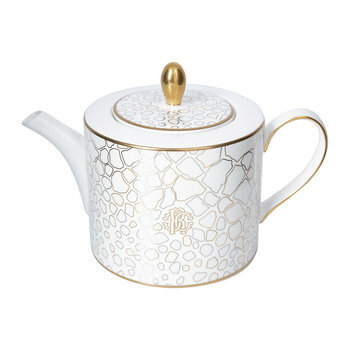 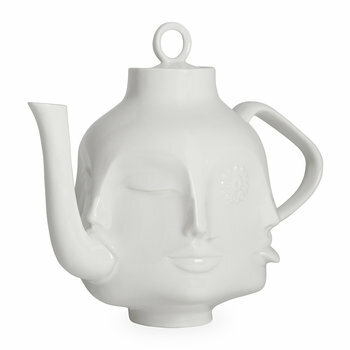 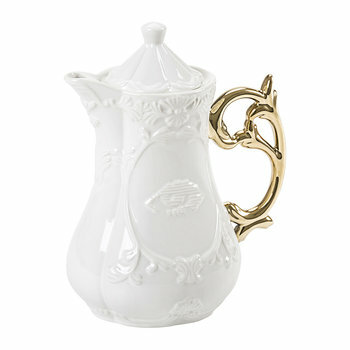 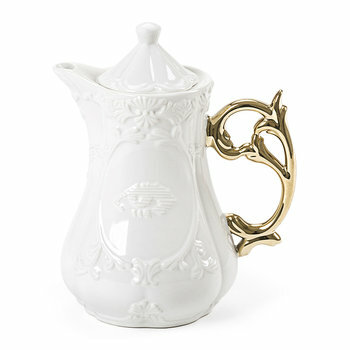 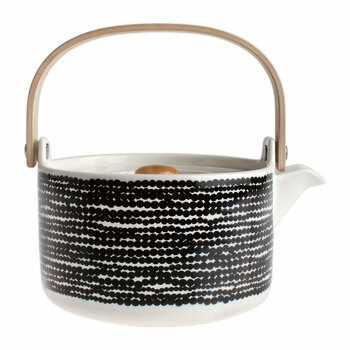 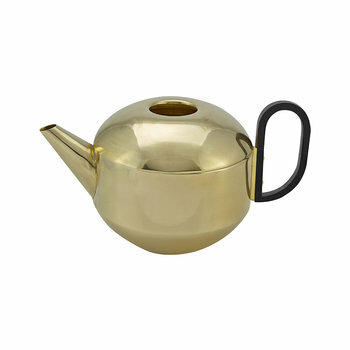 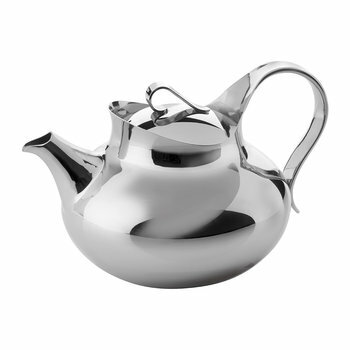 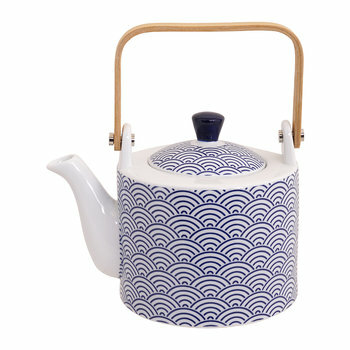 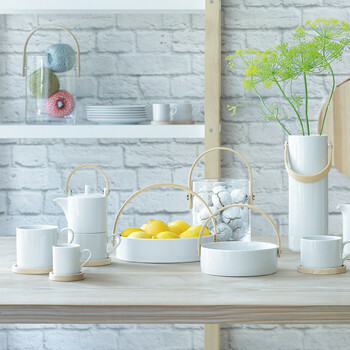 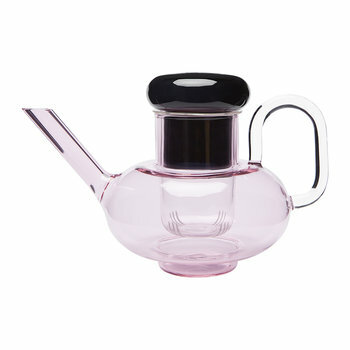 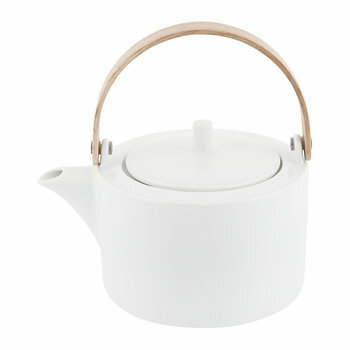 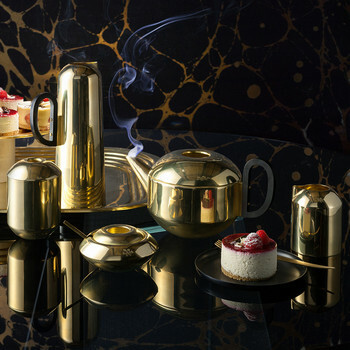 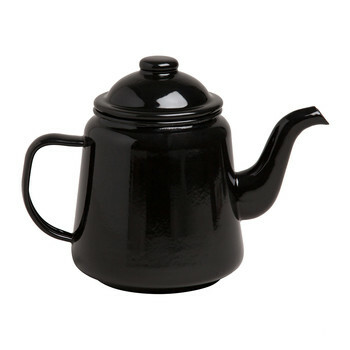 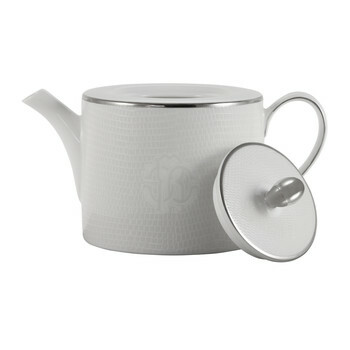 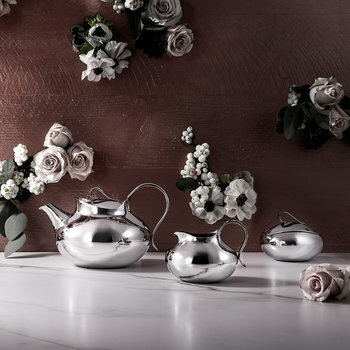 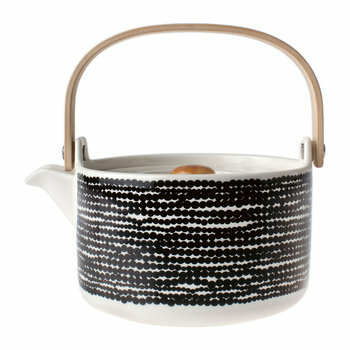 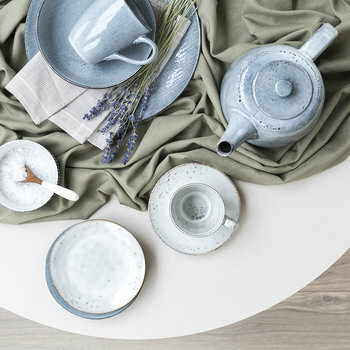 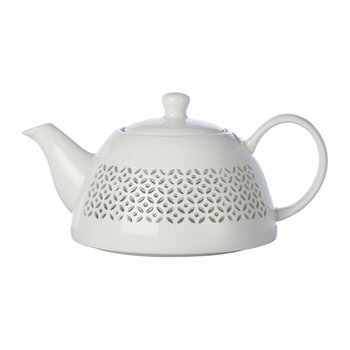 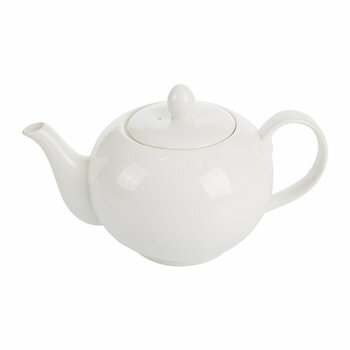 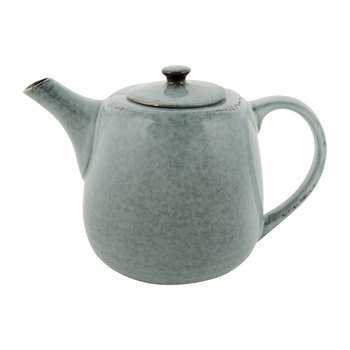 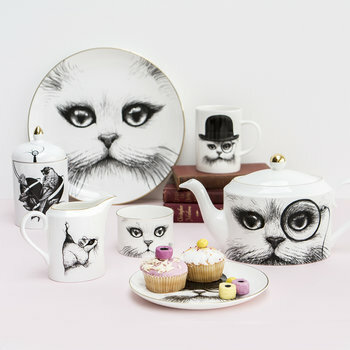 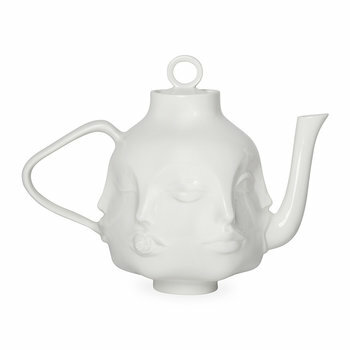 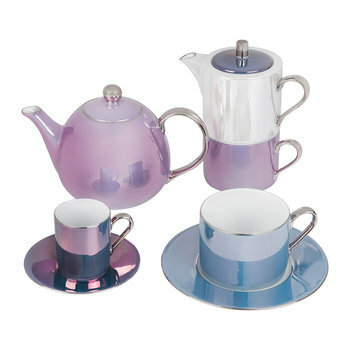 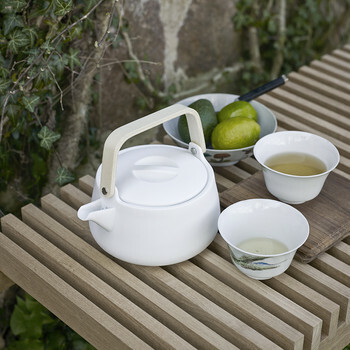 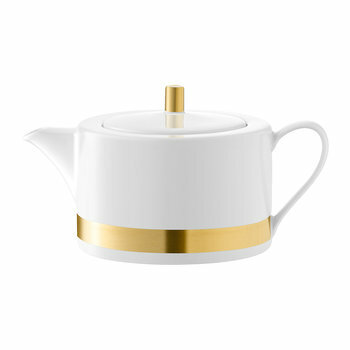 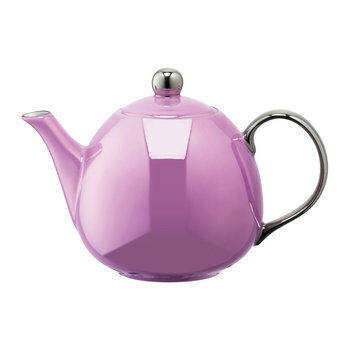 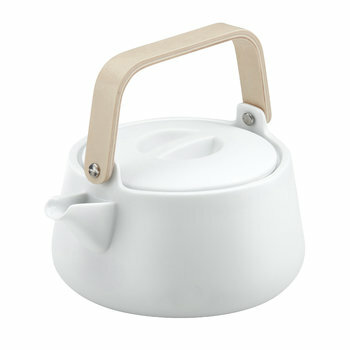 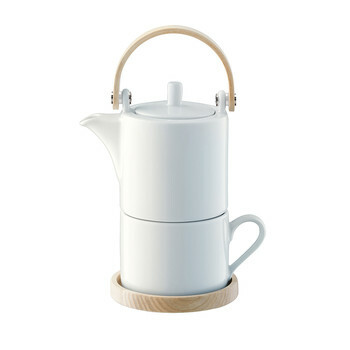 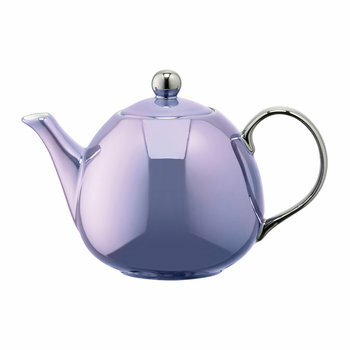 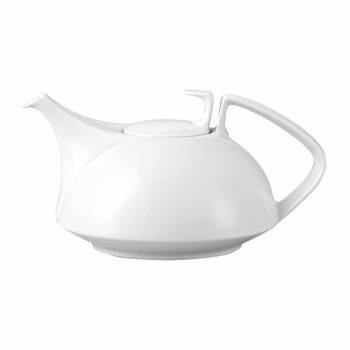 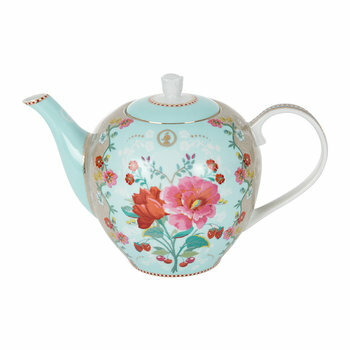 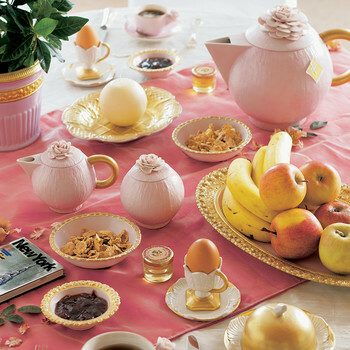 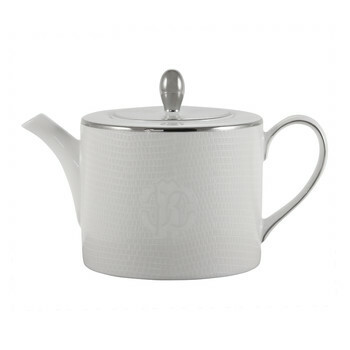 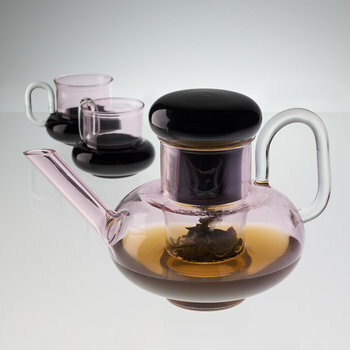 Complete an afternoon tea setting with a selection of teapots. 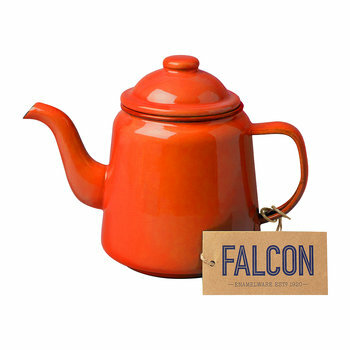 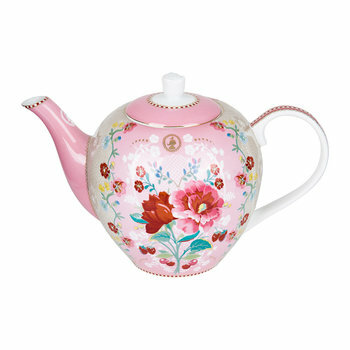 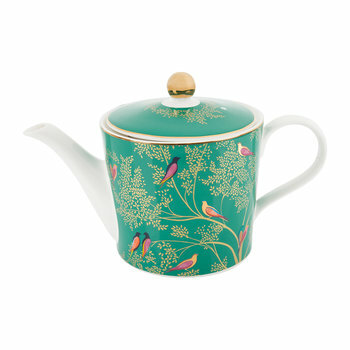 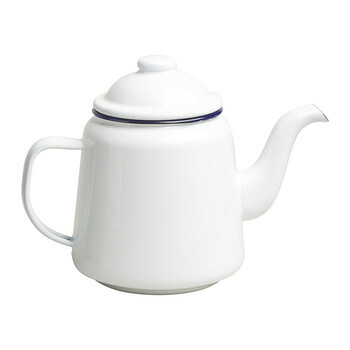 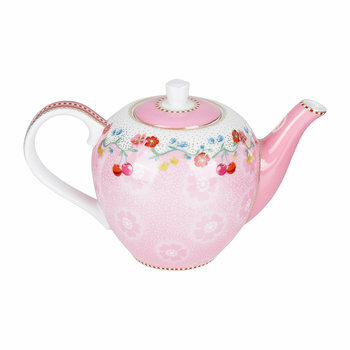 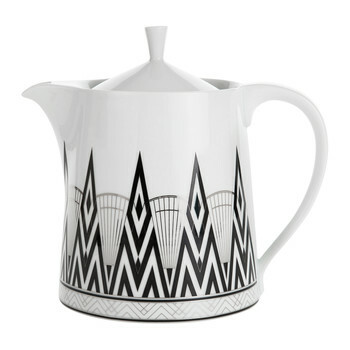 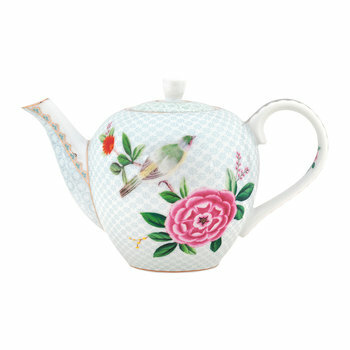 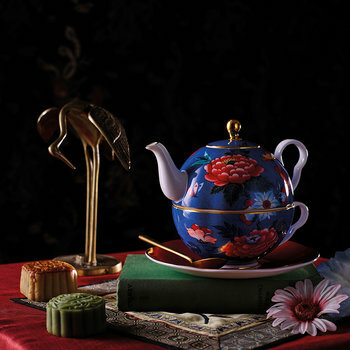 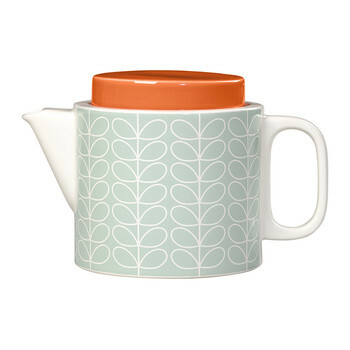 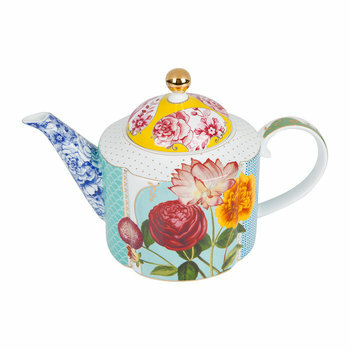 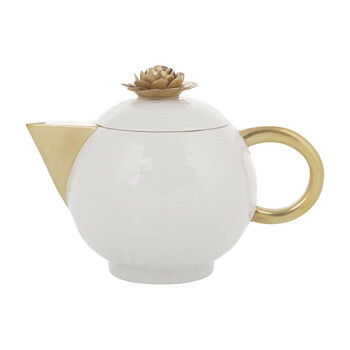 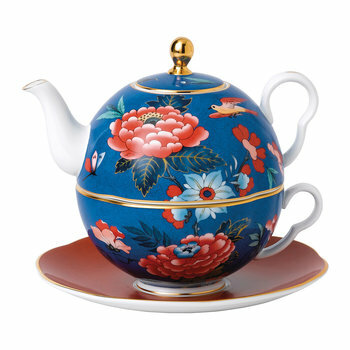 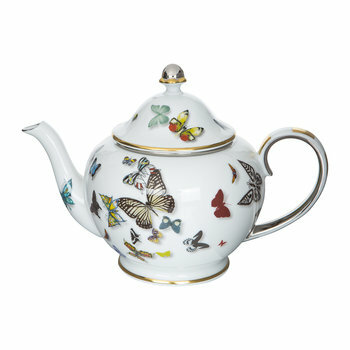 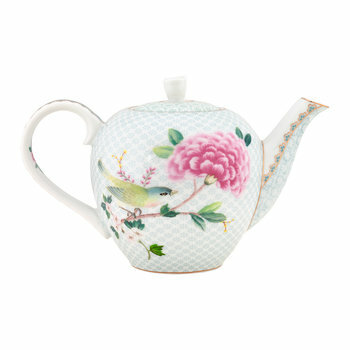 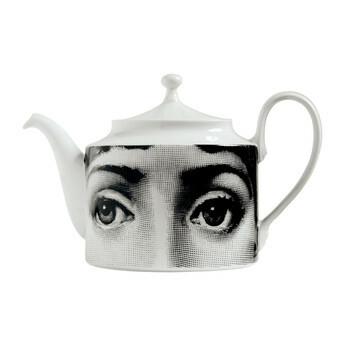 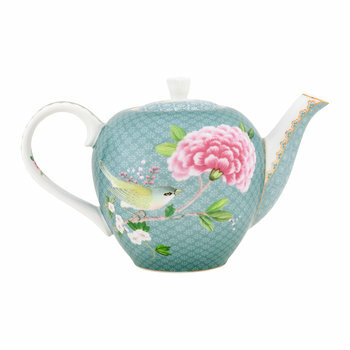 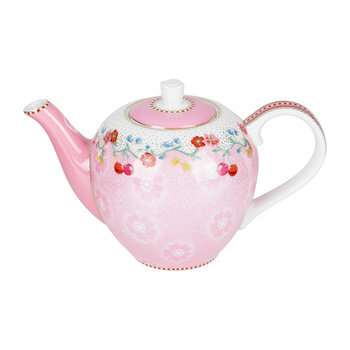 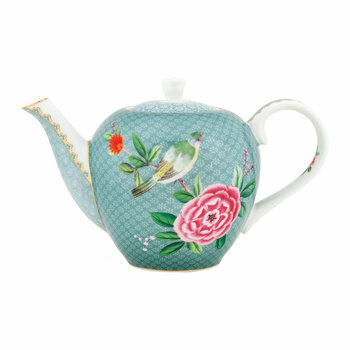 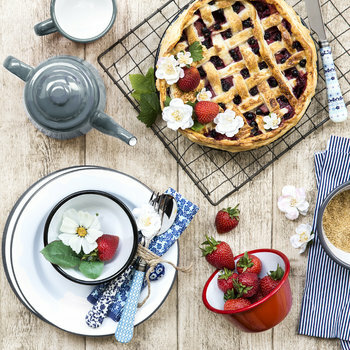 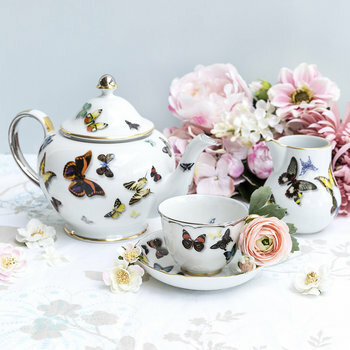 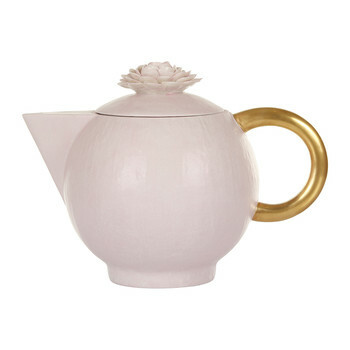 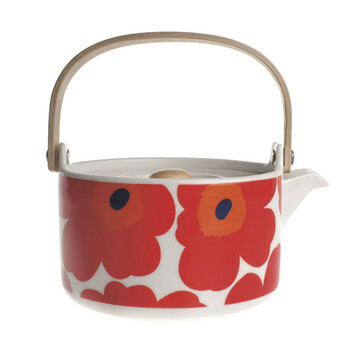 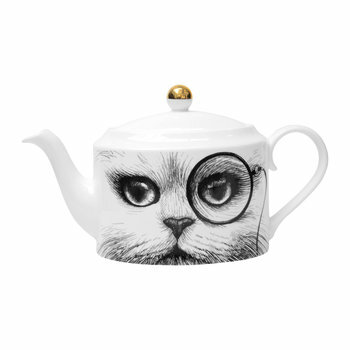 With afternoon tea a firm British tradition, classic teapots have been transformed into quirky design statements for the dining table, with vintage patterns, bold colours and intricate detailing. 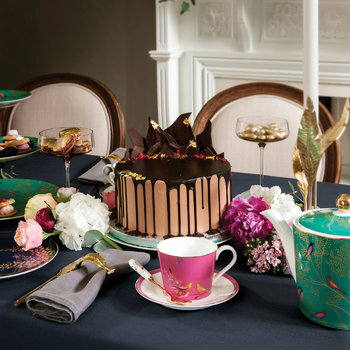 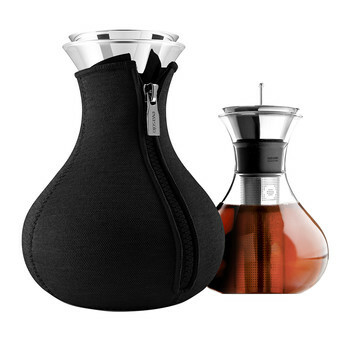 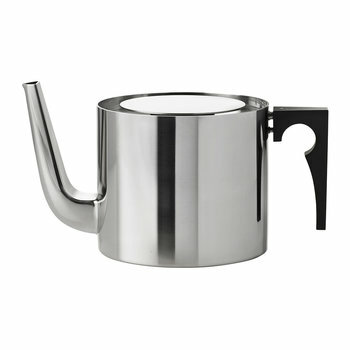 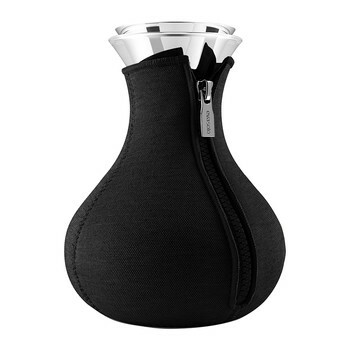 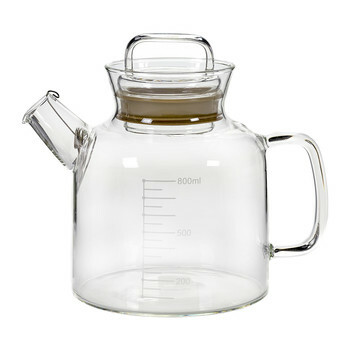 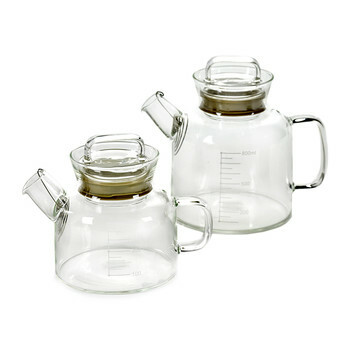 Dainty spouts, ergonomic handles and complementing lids create the statement piece, with a variety of capacities to suit individuals, couples or a group of friends. 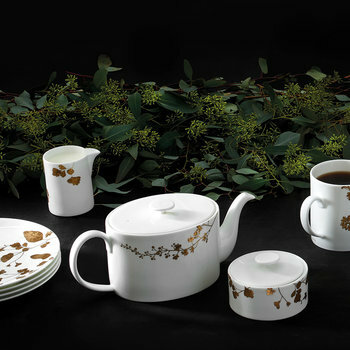 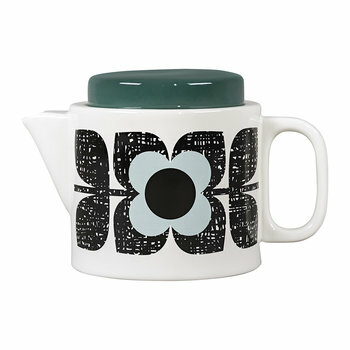 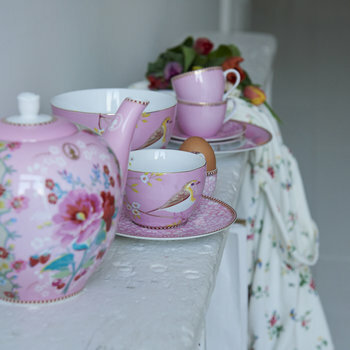 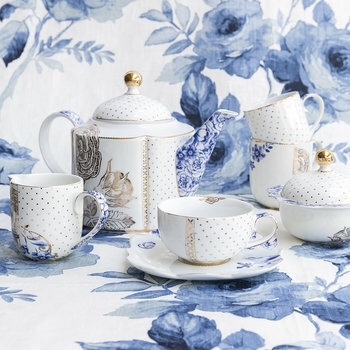 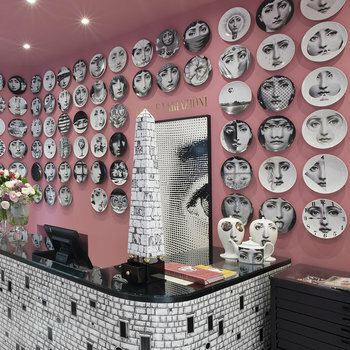 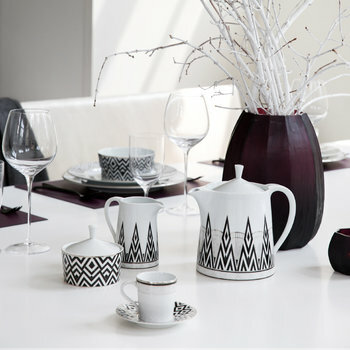 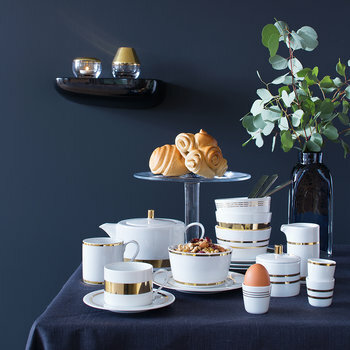 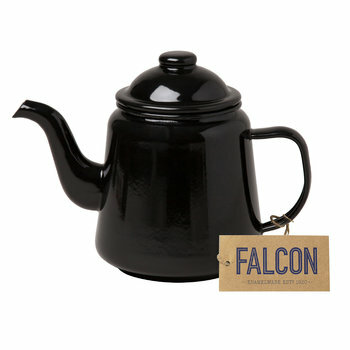 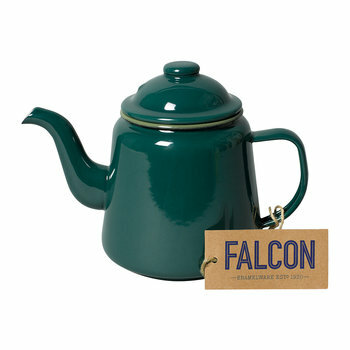 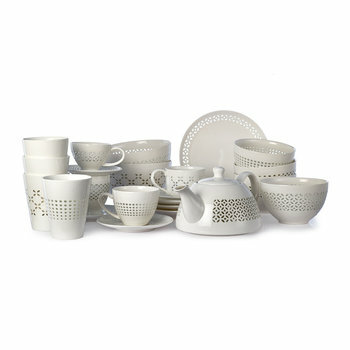 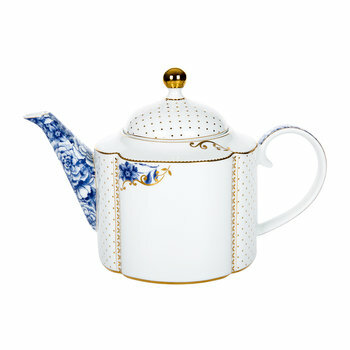 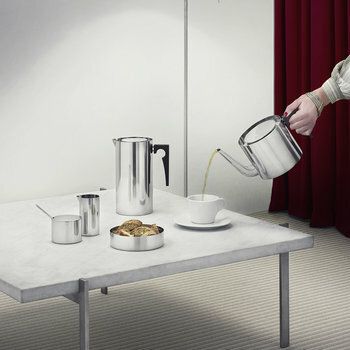 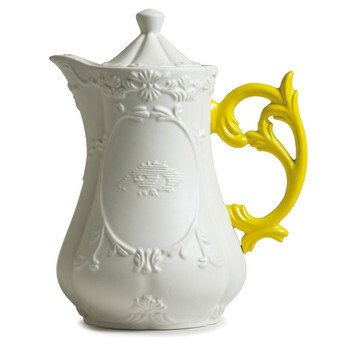 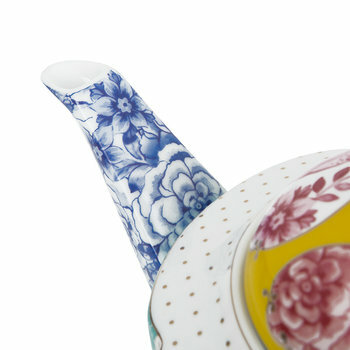 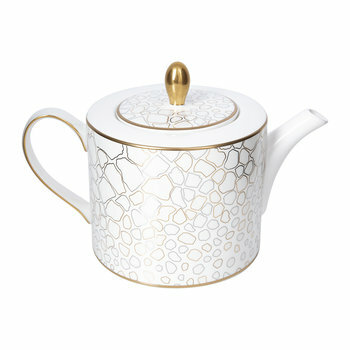 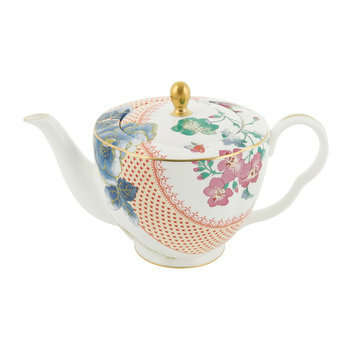 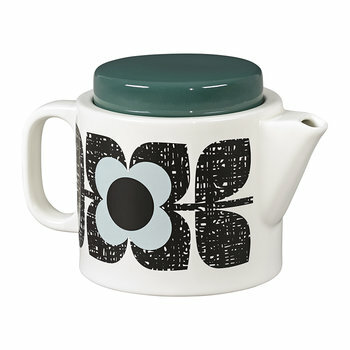 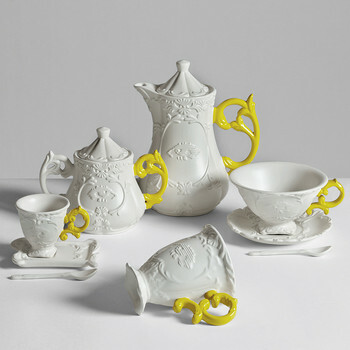 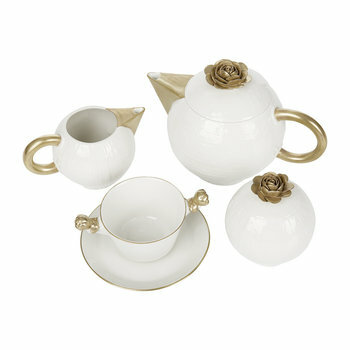 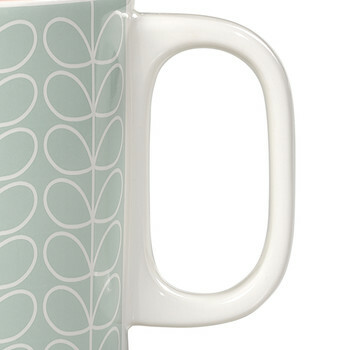 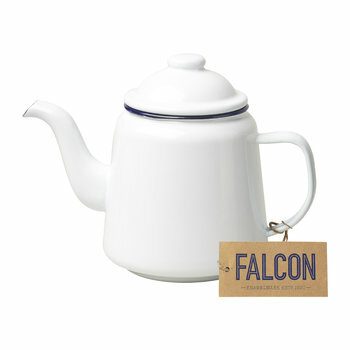 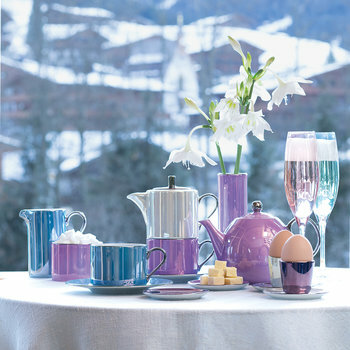 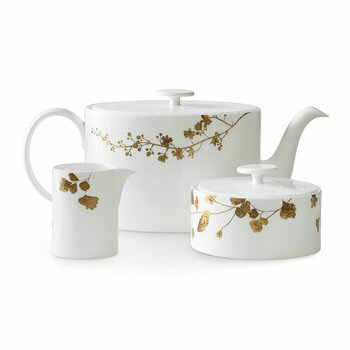 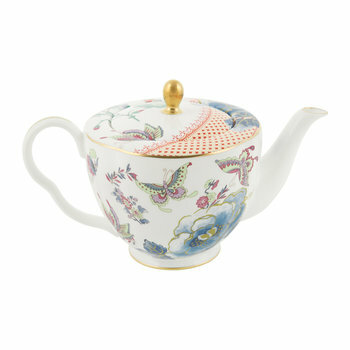 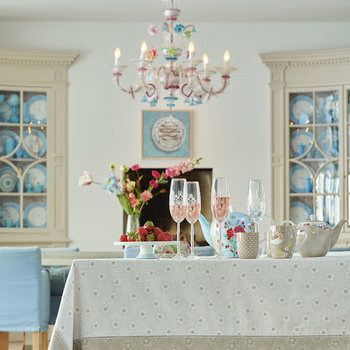 For a coordinated appearance, team with matching teacups, saucers and creamers to embrace the nations favourite drink.